ATTENTION INVESTORS & FIRST TIME BUYERS! Academy welcome to the market with NO ONWARD CHAIN this WELL PRESENTED TWO bedroom COACH HOUSE for sale. 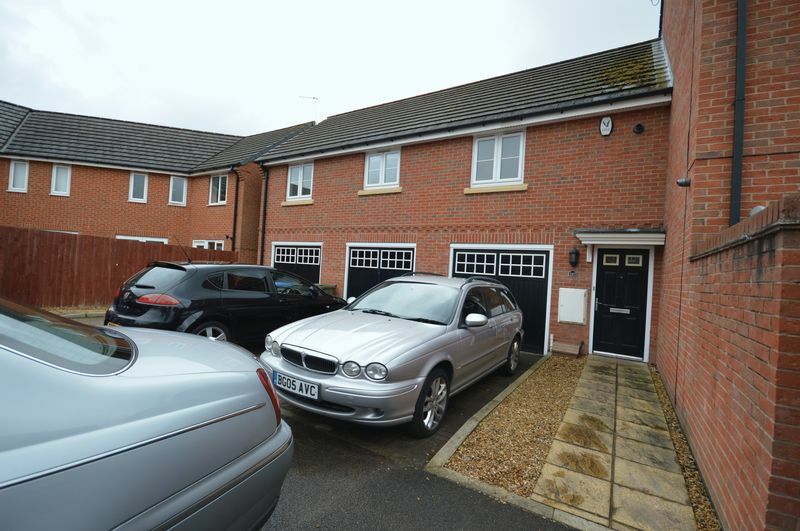 The property benefits from having a GARAGE, off road parking and being in a POPULAR residential area. 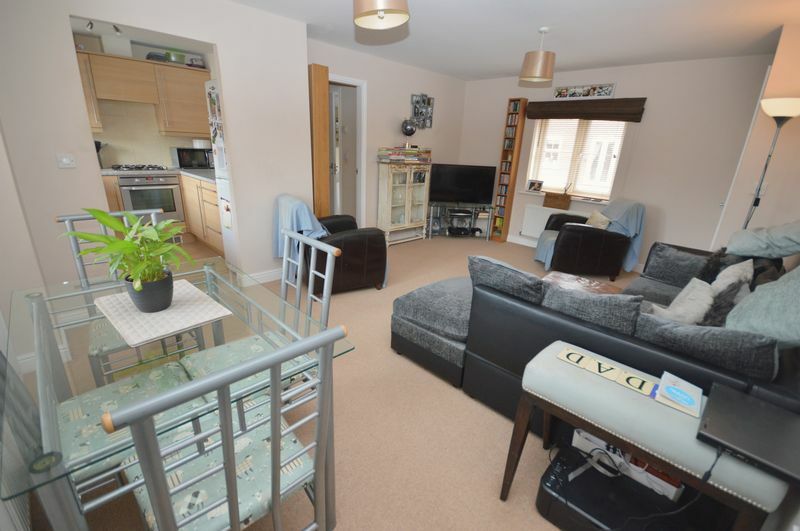 The property offers TWO DOUBLE BEDROOMS, good sized bathroom and living space along with modern fitted kitchen and offers a GREAT RENTAL RETURN for any investors. 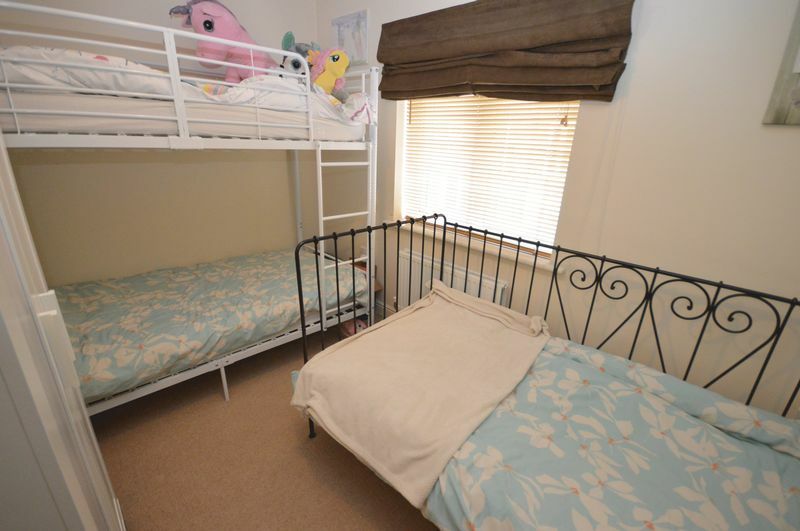 This property currently receives £595 PCM. The layout is as follows; Garage, Utility and Front Entrance. 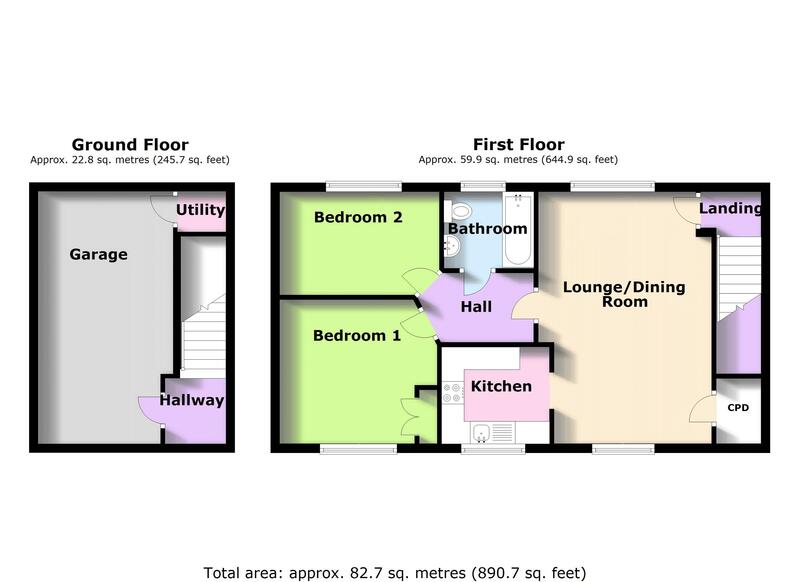 To the first floor is the Open Plan Living/Dining Area, Kitchen, Two Bedrooms and Family Bathroom. Viewings are highly advised on this property as it is sure to appeal to a RANGE of buyers. 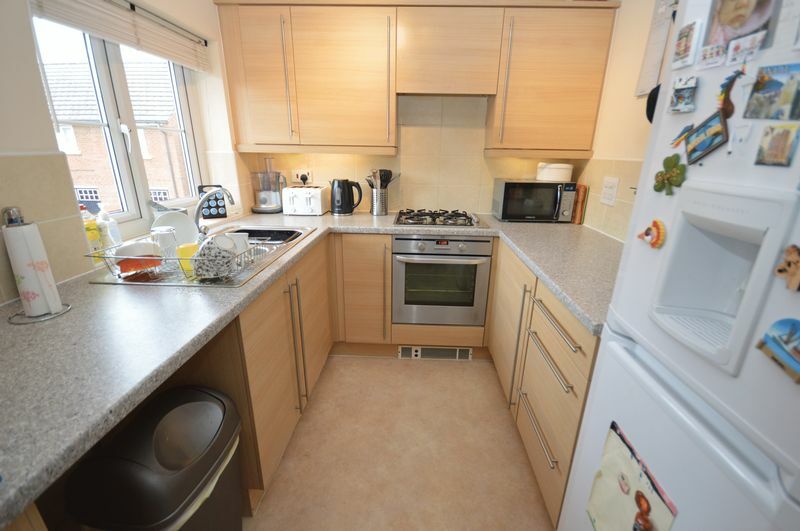 Vinyl flooring, fitted kitchen, integrated oven, hob, extractor fan and UPVC double glazed windows. Carpeted flooring, wall mounted radiator and UPVC double glazed windows front and rear. 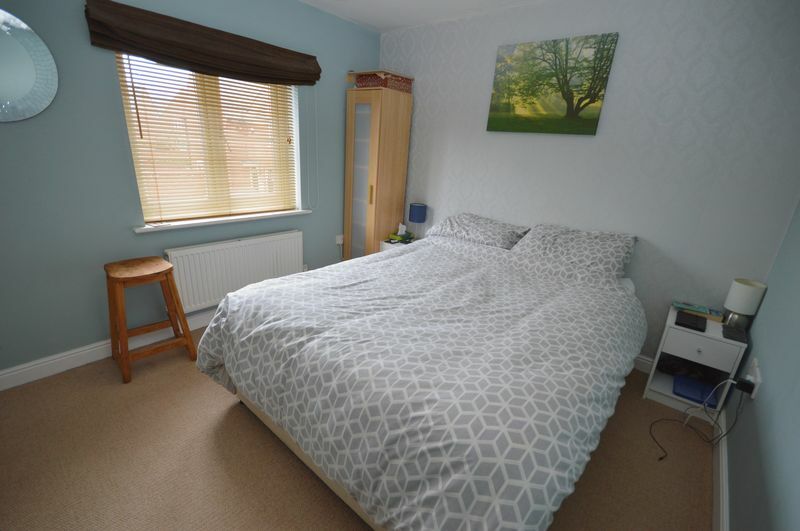 Carpeted flooring, wall mounted radiator and UPVC double glazed window and fitted wardrobes. 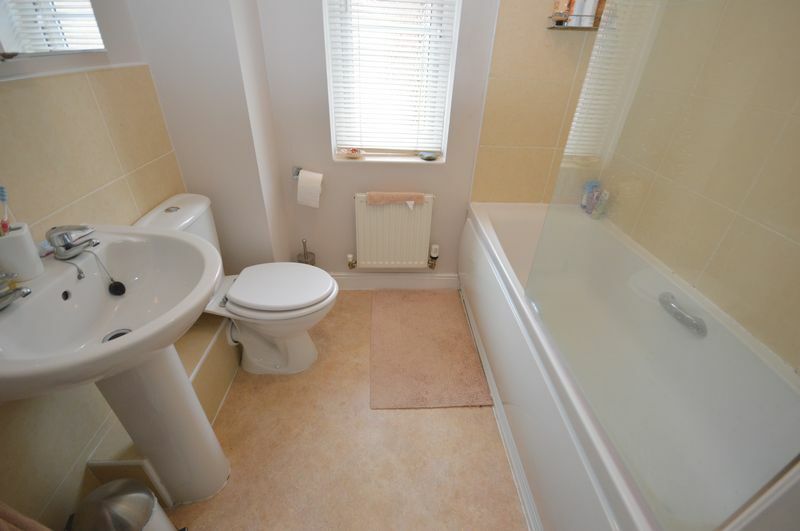 Vinyl flooring, bath tub, WC, sink basin, wall mounted radiator and UPVC double glazed window.